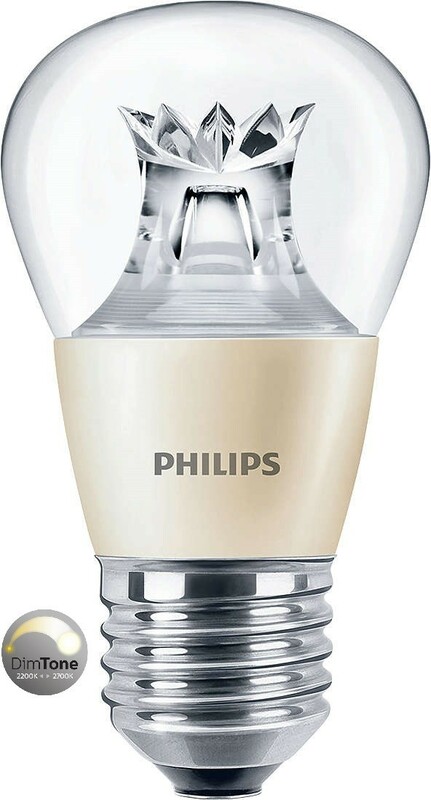 Philips MASTER LEDluster DiamondSpark Luster / Golf 4W=25W Bulb now has DIMTONE feature which causes the light to get warmer when dimmed. Improved lifetime to 25,000hrs! It is a perfect retrofit for 25W incandescents, and delivers warm sparkling light effects, ideal for general and decorative lighting in the hospitality industry, as well as in home environments. Mounted in full view in chandeliers, wall sconces or modern luminaires, the clear glass bulbs fit all existing fixtures with an E27 screw. Drawing upon inputs from chandelier makers and designed to enhance the aesthetic appeal of the chandelier or luminaire, not only when lit but also when not. 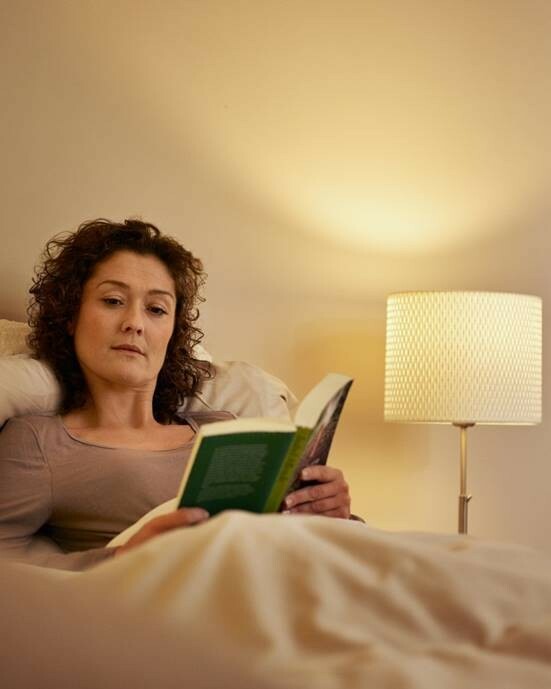 Master Luster 4W Dimtone delivers huge energy savings (>80% savings over incandescents) and can pay for itself in less than 1 year. With a rated life of 25,000 hours it minimises maintenance cost without any compromise on light quality.